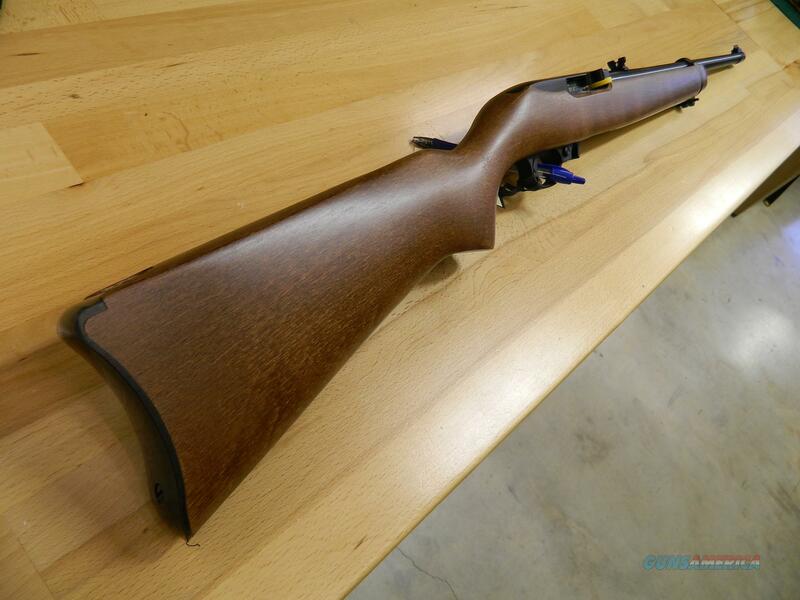 Description: Brand New in the box Ruger 10/22 with a wood stock in .22LR with an 18 inch barrel. Comes with 1 rotary magazine, manuals, and original factory box. No Credit Card Fees Check your local laws before bidding. We are a sporting goods store in Bixby, Ok, just south of Tulsa. We have all our items for sale in our store, so the auction may end at anytime, we must collect sales tax from Oklahoma residents. If you have any questions please email and we will return the email ASAP or call at .